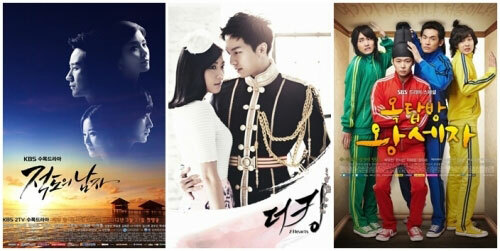 SBS drama Rooftop Prince is broadcasting 3 episodes consecutively on April 18th and 19th of 2012. 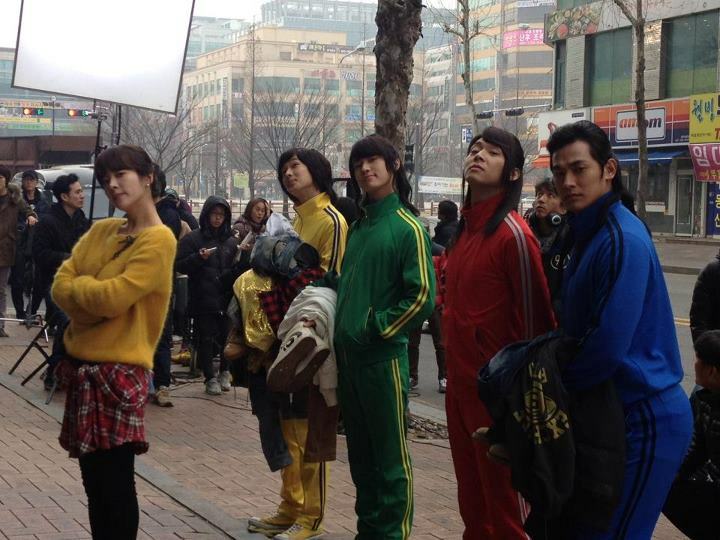 On April 17th, 2012, SBS said, “Because of the election, Rooftop Prince was not aired on April 11th, but nonetheless, the viewership ratings still remain on the top. This week, the continuous 3 episodes broadcast is expected to consolidate the first ranking viewership ratings that were accumulated previously. On April 18th, episode 8 will air on 9:55pm, then on April 19th, episode 9 and episode 10 will be aired back to back. Due to the program of vote counting for 19th parliamentary election on April 11th, Rooftop Prince originally planed to broadcast episode 7 and episode 8 back to back on April 12th. But the plan was changed at the last minute to air only 1 episode, making the viewers frowned angrily. In addition, after the disruption, many is doubtful on whether there would be another setback in the production of planned continuous 3-episode broadcast. Meanwhile, Rooftop Prince rated 12.5% on episode 7 broadcast on April 12th, 2012, ranking top among Wednesday and Thursday drama.